These small light bars are perfect for reverse lights, A-Pillar mounted lights, fog lights, driving lights or any other small application. Some people even put these in their headlights! Light bars in sizes 3", 4", 5", 6", 7", 8", and 9". 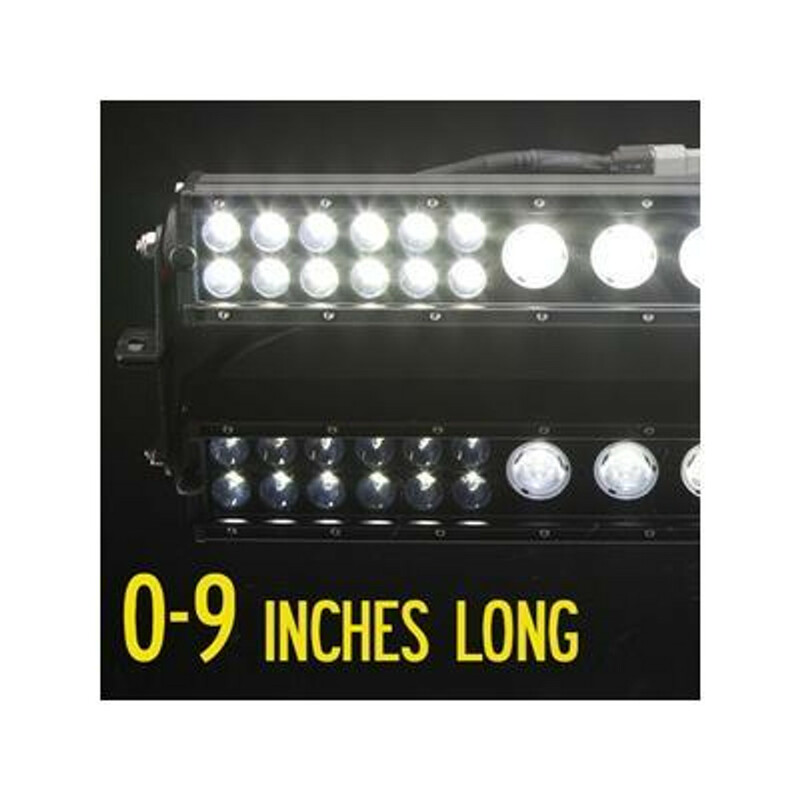 KC HiLiTES C-SERIES LED LIGHT BARS 6" TO 50"
Putco Luminix EDGE Light Bars 6" - 50"